Wane Enterprises has long been a staple in the Hip-Hop music scene putting together some of New York City's Premiere Hip-Hop Events. They have worked with some of the industry's top artist & companies from Defjam, MTV, Violator Management, Koch E1Music ect.. Now Wane Enterprise Brings to you "Gotham Radio New York' Hosted by Wane Enterprises Founder "Bruse Wane" Dedicated to playing the best Hip-Hop and R&B from the signed and unsigned music community. We will also be conducting on air interviews and conversing on the latest entertainment and world news giving you the listener a chance to have your voice heard. Make sure you call in during our live shows. 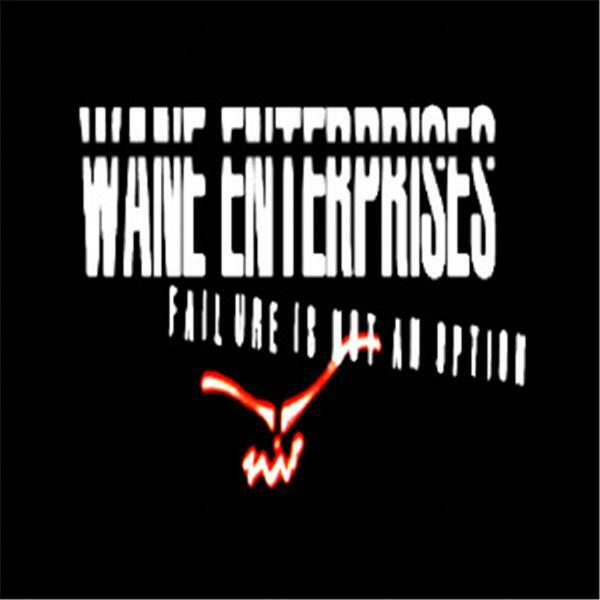 Wane Enterprises "Failure Is Not An Option.. This is What we Do baby" Make sure you visit our home site http://www.waneenterprises.com and become a VIP member today.